It is easy to overlook the importance of hand hygiene. Experts agree that proper hand hygiene is the easiest way to keep illness at bay. Wash hands regularly using soap and warm water. Always sneeze into your elbow to prevent germs from spreading or contaminating your hands. Use protective gear when performing any type of cleaning task. 2. Have the Proper Cleaning Supplies on Hand. Cleaning your work area clean is just as important as practicing smart personal hygiene. Promote a cleaner work environment by making tools and chemicals readily available to keep your workspace sanitary. Anti-bacterial cleaning solution. This can come in the form of a cloth, spray, or solution. Gloves to clean up messes. Cleaning gloves should be used when cleaning up any type of spill. This is especially true for cleaning up bodily fluids that might spread due to an employee’s illness. Buckets and mops to easily clean up messes on the floor or in the common areas of your building. It’s not enough to make the cleaning supplies available. You’ll also want to ensure that your janitorial staff (or the people responsible for cleaning at your facility) follow the instructions for all cleaning products. Cleaning solutions are often not used correctly, especially commercial products. With too little cleaning product, you may not be effectively sanitizing the surface. With too much, you are not only wasting product but could leave behind residue which makes cleaning even more difficult. In addition, using expired cleaning solutions could dilute their effectiveness and become more harmful to people using the facility. It’s a delicate balance and one that should be acknowledged by you and the people on your cleaning team. 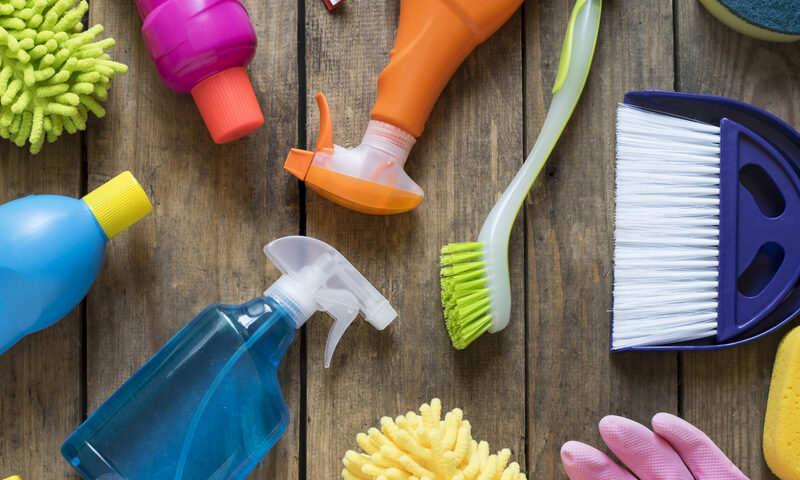 When teaching about the cleaning supplies available for emergency cleaning when cleaning staff is not available, focus on the instructions provided by the manufacturer for the best information. Or have a cleaning kit with RTU (ready to use) cleaning supplies and instructions that are clear for everyone to understand. Many people already know how to clean yet few people participate in cleaning at their office. To prevent the spread of a contagious disease and stop a pandemic from breaking out in your office, use these tips to help your team maintain a healthy work environment. Create a plan for how you’ll educate your employees on how to clean and then stick to it. Do you need more information about how to keep a clean office free from illness? 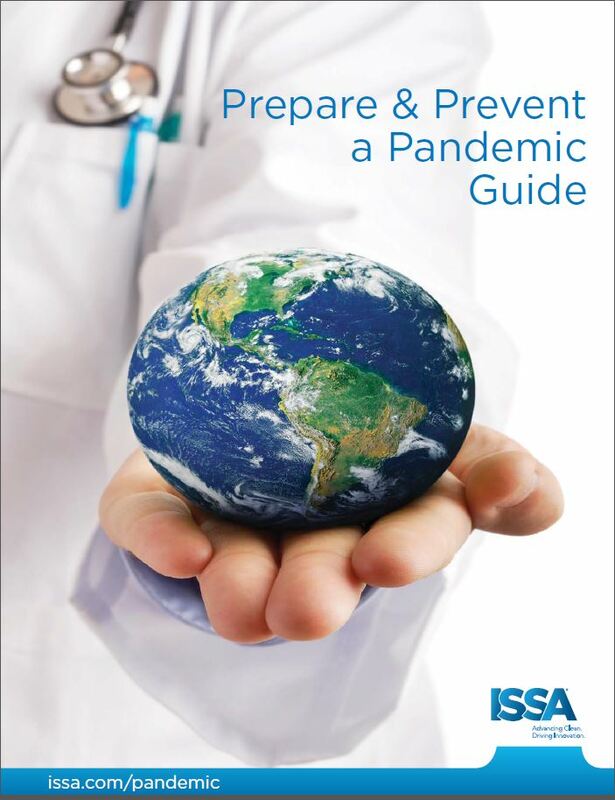 Download our free pandemic preparedness guide called, “Prepare & Prevent a Pandemic Guide.” In it, you’ll get more helpful tips that you can share with your team to keep your workplace as clean and disease free as possible. Previous PostPrevious What Should I Look For in a Top Commercial Cleaning Company?